It’s become a cliche that is hard to get away from. To elicit an emotional response from the audience, you take away something your protagonist needs. In many cases, this thing that gets taken away is a person. Be it loved one or friend, it’s a person that our protagonist has come to rely on through the course of the film. So how do you make this an impactful moment? Too often the characters killed off are poorly developed or have no real attachment to the audience. It’s no easy task to make someone love a character and be upset when they die all within a two hour time period. 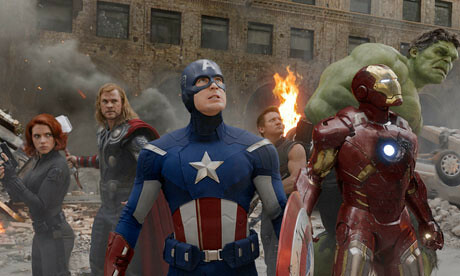 Before discussing any further, in case you missed the warning above, this article contains spoilers from the recent release of The Avengers (2012). If you have yet to see the film, I encourage you to do so before reading further. When looking to kill a character to further the story, the first thing to identify is if the character means something to your hero; in this case the Avengers. If that answer is yes, move on and ask yourself if the audience is attached to this character. If your answer is no, then you need to figure out why and fix the issue. Most movies that lose this moment haven’t taken the necessary time to promote and advance this character. They’ve gotten too little screen time, or not enough meaningful dialogue, or any other of a multitude of issues. The bottom line is the audience hasn’t been given or simply does not identify with your character and isn’t surprised or upset when thy die. 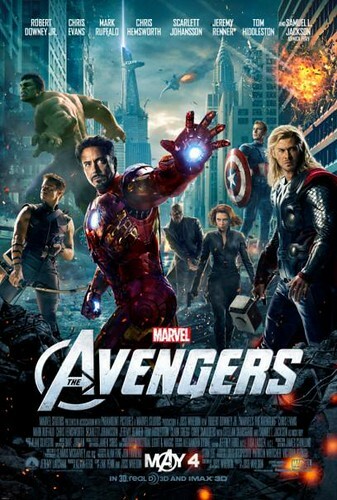 The recent release of The Avengers shows us a film that doesn’t suffer from this issue. 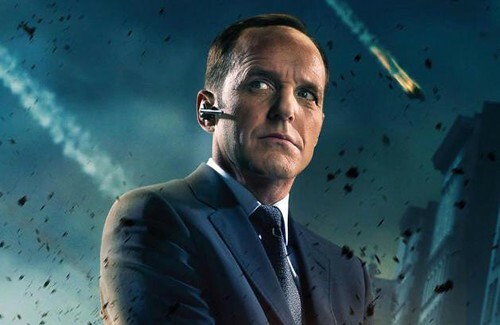 While it is debatable whether the character is actually dead or not, Agent Phil Coulson (Clark Gregg) is the perfect example of an impactful character death. From the technical standpoint, his character’s abilities are not critical to the plot of the film and, therefore, he is an easy character to kill off. From a personal standpoint it comes as a shock when Loki (Tom Hiddleston) stabs him in the chest. This shock comes from the simple fact that the audience identifies with Agent Coulson. 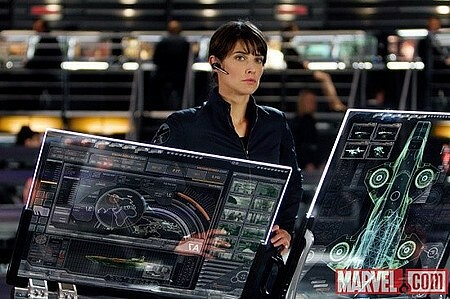 Marvel has now spent four movies building up this character not as a superhero, but as the audience’s window to the action in The Avengers. 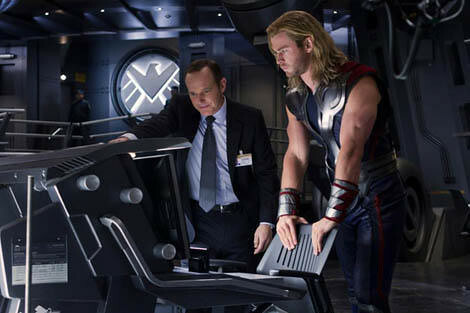 Coulson is us, the fan of heroes who loves to be around them. He’s good at what he does, but more importantly he’s not as good as The Avengers themselves. While Coulson walks with his idols, he has reached his ceiling. The Avengers aren’t living up to theirs. That’s why it takes Coulson’s death to pull the team together. He is the glue that brought the team together, and the one thing all The Avengers have in common. 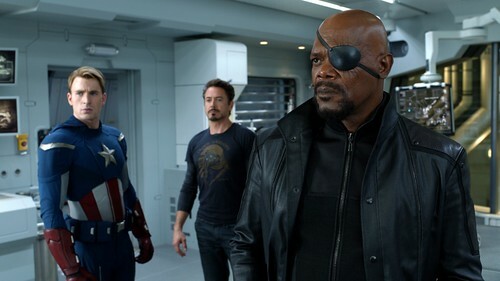 You could have killed other characters like Nick Fury (Samuel L. Jackson) or Mariah Hill (Cobie Smulders), but the audience reaction would be different. The audience doesn’t yet know if they should trust or even like Nick Fury, and his death would only leave them with question marks and an indifferent reaction. Mariah Hill is a mystery in this movie for the most part. She shows ability early on in the film, and comes across as Fury’s right hand woman, but doesn’t receive enough time for the audience to be surprised or care about her death. These are the reasons why Coulson is the perfect choice. This isn’t writer-director Joss Whedon’s first foray into killing a character for emotional impact, either. 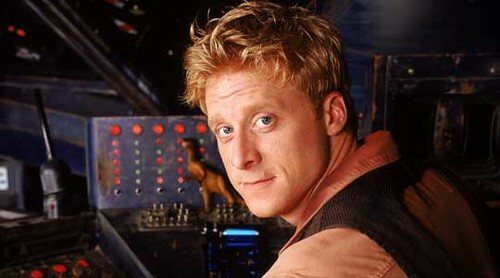 In Serenity (2005) we can see the same stylings applied to fan favorite Wash (Alan Tudyk). When the team is most in need, the biggest shock of the movie is the death of Wash. So what are your favorite and least favorite examples of killing off a main character? Leave your thoughts in the comments below!